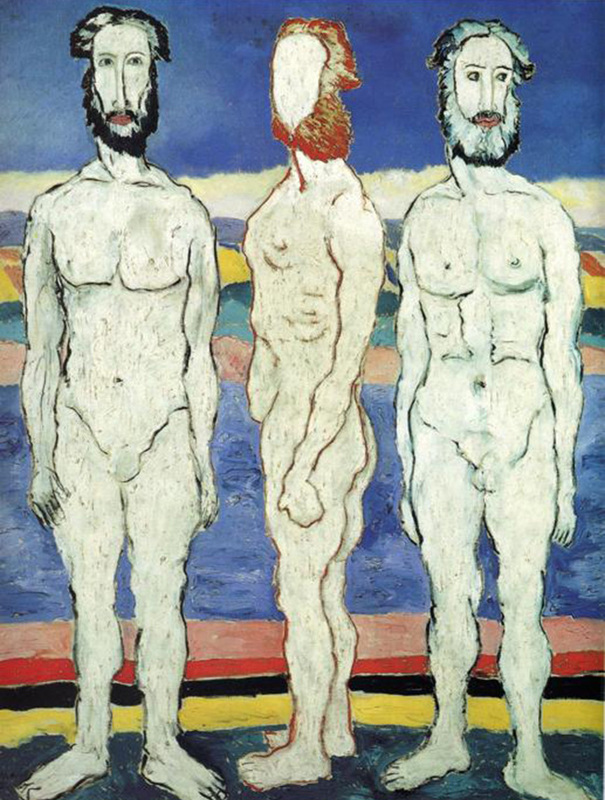 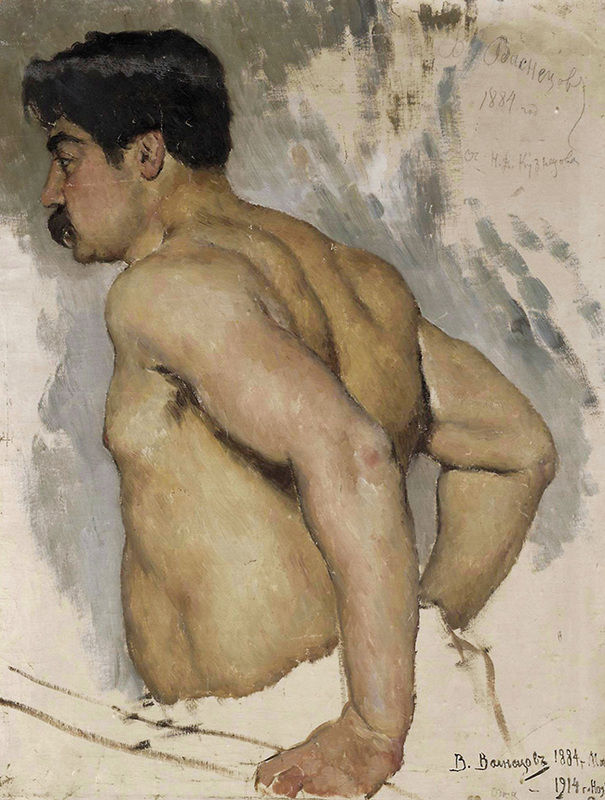 Looking at males: 9 paintings by famous Russian artists, glorifying the strength and might of the male body. 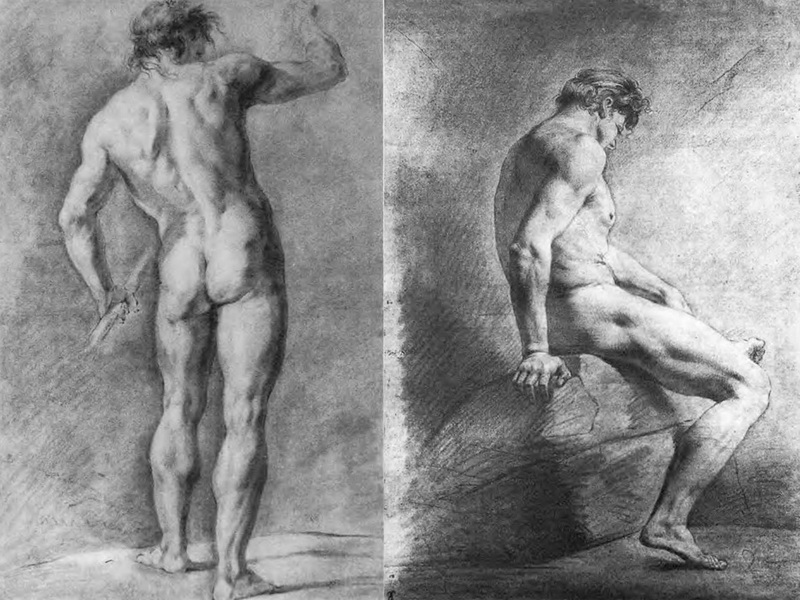 Orest Kiprensky, Standing sitter with a stick; Sitter on a rock, 1801. 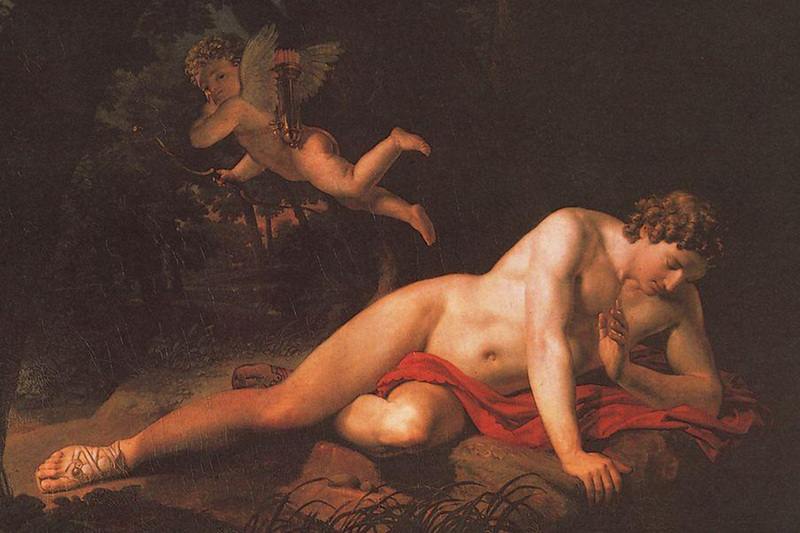 Karl Bryullov, The Narcissus, 1819. 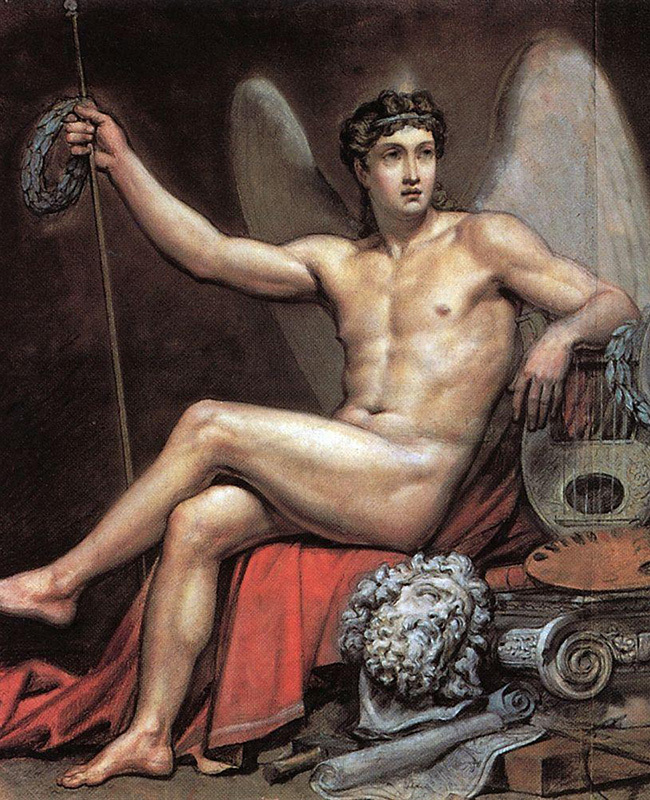 Karl Bryullov, Genius of art, 1820. 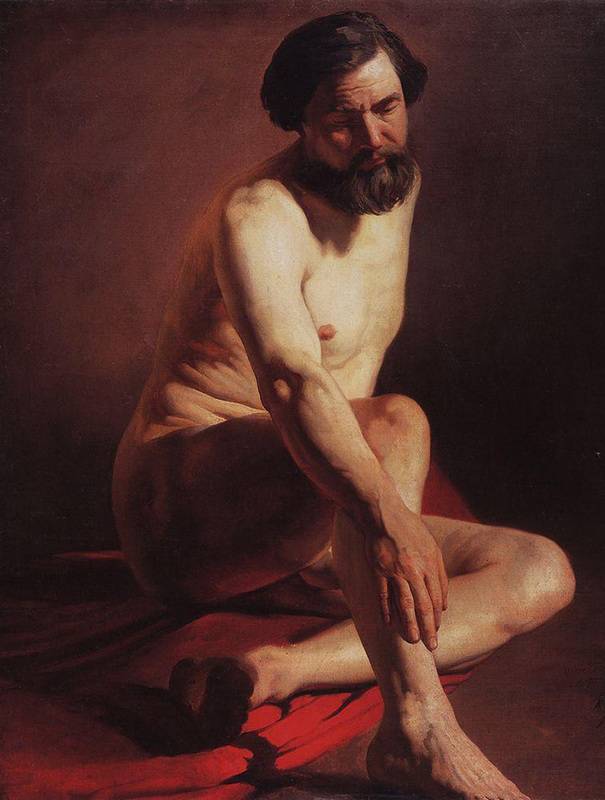 Ilya Repin, Sitting model, 1866. 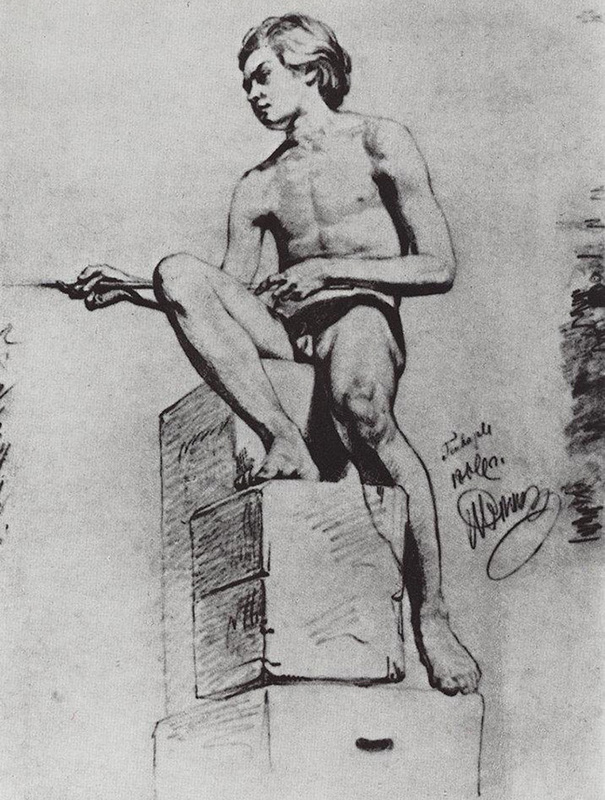 Viktor Vasnetsov, Portrait Of The Artist Nikolai Kuznetsov, 1884. 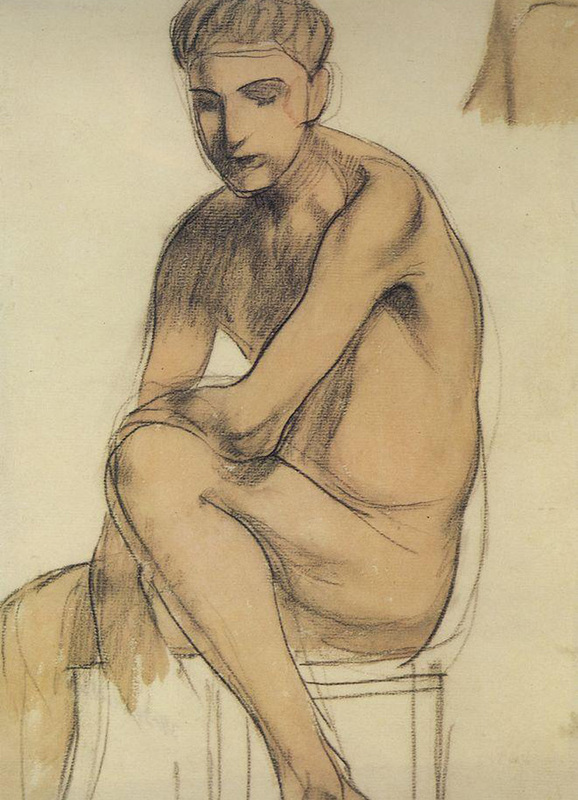 Kuzma Petrov-Vodkin, Seated Boy, 1906. 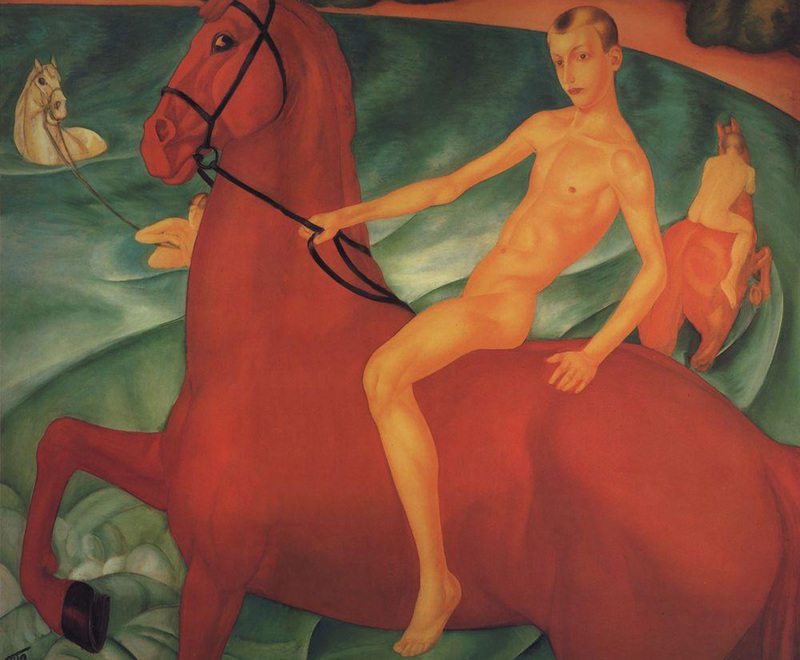 Kuzma Petrov Vodkin, Bathing the red horse, 1912.